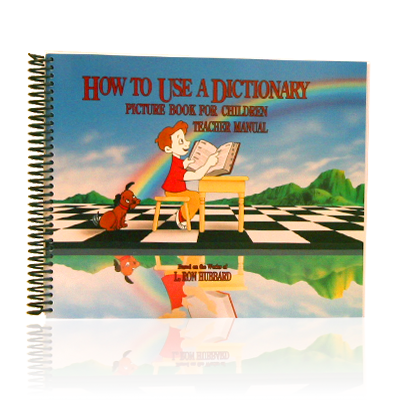 This teacher's manual contains the step by step instructions and lesson plans on how to guide students successfully through studying the How to Use a Dictionary book for maximum retention and application. The How to Use a Dictionary book provides students with the means to get the most out of their education. Students learn everything from finding words quickly to understanding the symbols in dictionaries. It opens doors for those who would otherwise be unable to fully utilize this most fundamental and important of all learning tools: the dictionary.